Awards: Won 1 Golden Globe. Another 57 gewonnen & 107 nominaties. It\'s the story of a wealthy family that lost everything, and the one son who had no choice but to keep them all together. 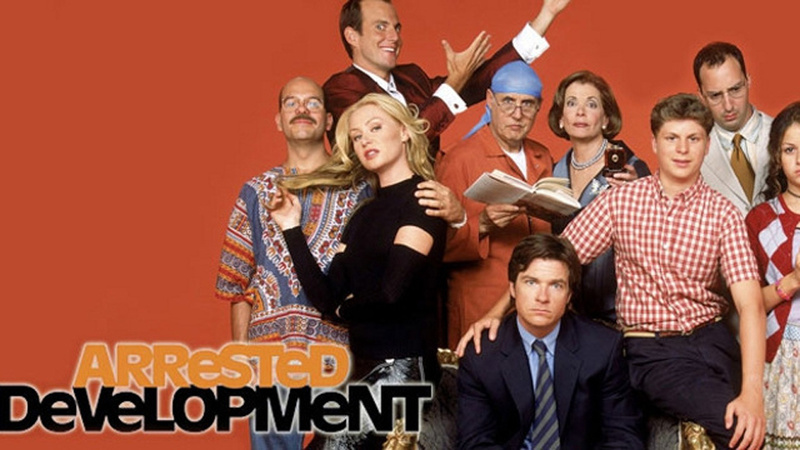 It\'s the return of the Emmy-winning \"Arrested Development,\" featuring one of the funniest ensembles in TV comedy.